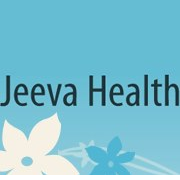 Jeeva Health has been established with the concept of quality Ayurveda therapy and by qualified Ayurveda practitioners in Melbourne. Our aim is to strictly follow the principles of Ayurvedic philosophy, promote longevity and prevent diseases. We follow the ideology of wellness through Ayurveda at social, physical and mental levels.